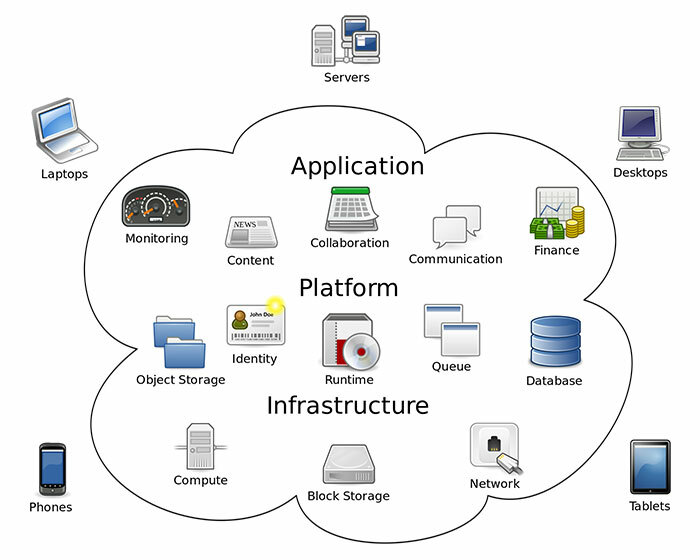 Cloud computing is on the rise and is an emerging technology that has the ability to take sets of connection users to the next level. It is one of the most hyped innovation in which resources are paid according to the usage rather than owned. Although cloud computing provides various advantages such as reduced cost, increased throughput and ease of use, one of the biggest challenges to this technology is security. Various techniques such as password and smart card authentication have been used to solve the security issues in cloud computing but have proven insufficient to reduce the security threats. The use of biometric security systems in cloud computing is progressively gaining ground in terms of usage because it provides many advantages over traditional authentication methods such as passwords and IDs. Biometric security systems have the potential to take cloud computing to the next level as it guarantees a very high level of security and ensures that the rendered services are accessible only to a legal or authorized user and no one else. 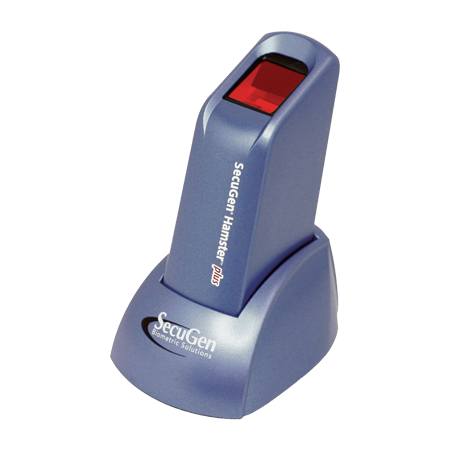 Biometrics systems are able to provide better reliability and accuracy as these systems recognize users based on their unique physiological or behavioral characteristics which cannot be replicated. 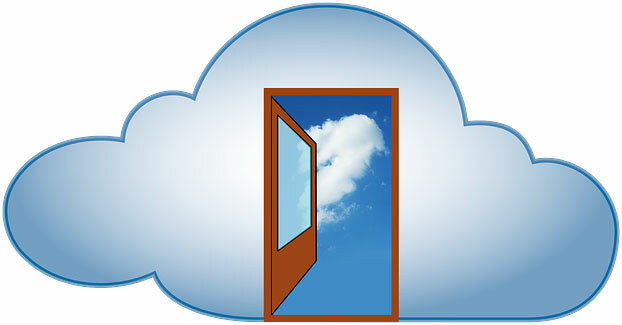 How does biometric authentication work in cloud computing? In biometric security systems, human traits such as fingerprints, iris or face that are unique to each individual are used to authenticate the person’s identity. 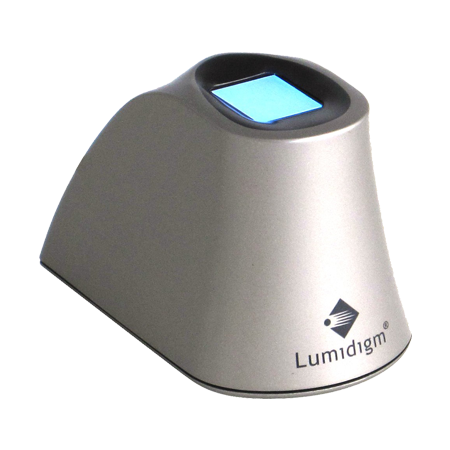 Fingerprint technology is one of the most well-known and widely used biometric modality in today’s era. The concept of biometrics first started with fingerprints. 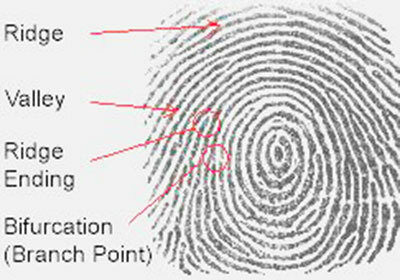 The surface of a fingerprint has unique patterns such as ridges and valleys that serve as the distinguishing features for individuals. These patterns are so unique in nature that even twins have different sets of fingerprints. In biometric authentication, cloud users are initially enrolled into the biometric system provided by the cloud platform or service provider. Users are required to register multiple biometric fingerprints during the enrollment process which are then stored as templates at the cloud provider’s section. Every time when the user wants to access cloud based services, he is prompted to provide his fingerprint image and that is compared with the stored template. 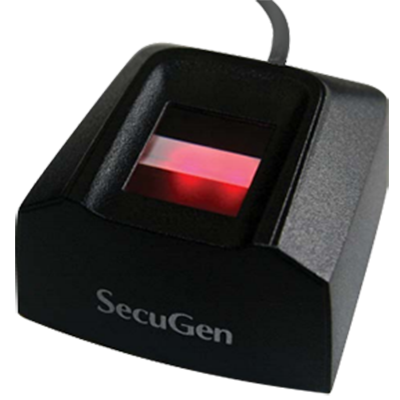 On a positive match between the stored template and the user’s current fingerprint scan, the user is authenticated and granted access. Both the fingerprint templates and the images that the user provides each time for getting access are encrypted for enhanced security. Thus we see that whenever a user wants to access the cloud services, the biometric authentication system comes into action. On completion of successful authentication, the user will then be redirected to the genuine cloud service platform for which he has been provided with the authority to access. How does biometric authentication enhance the security of cloud applications for different enterprises? Cloud based services are usually accessed through a web-based user interface that can either be a web browser or a mobile application. Also, cloud based biometrics is managed by a cloud service provider and is available on demand. The cloud based biometrics includes a server that contains the biometric templates database as well as all the processing data generated during the identification and verification process for cloud users. Even though biometric traits are unique, problems might arise if unscrupulous individuals gain access to the stored biometric templates database. 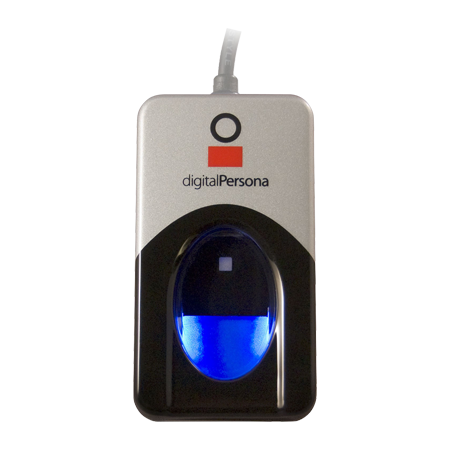 Biometric authentication takes care of this security threat by utilizing encryption technology. The process of converting the data into a form that cannot be understood by unauthorised individuals is known as encryption whereas converting the data back to its original form so that it can be understood is known as decryption. The fingerprint images at both the user’s end as well as the service provider’s end are encrypted for providing better security using an encryption algorithm. Therefore, even if a hacker is able to gain access to a fingerprint image he will not be able to decrypt it to the original image. A multi finger security model can also be used for increasing cloud services security. In this scheme, the cloud users register with three fingerprint templates of their choice and assign a single digit for each of the three fingers. The fingerprint images, the single digit numbers and the mapping of fingers to numbers are encrypted using an encryption algorithm and stored at the service provider’s end. Such a scheme provides a very high level of security as it uses three different inputs from the cloud users and further makes it efficient by applying an encryption algorithm. We have discussed in this article that biometrics is a very powerful authentication mechanism that provides enhanced security to cloud applications making it accessible anytime and anywhere. Most businesses have started to deploy their applications in cloud environments and security is fundamental to the success of these applications. The adoption of biometrics in cloud based services will provide organizations with several benefits such as cost-effectiveness, reliability and scalability.